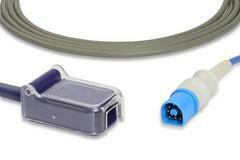 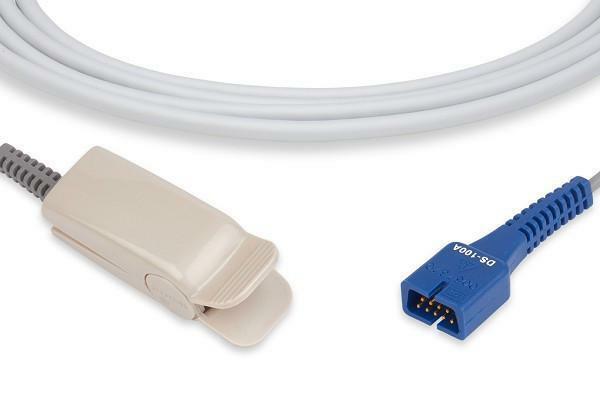 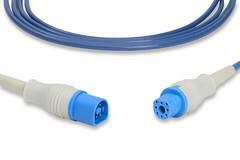 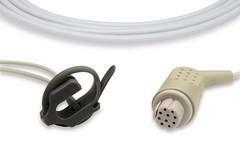 SpO2 adapter cable for Datascope Trio, Mindray PM 7000, PM 9000, 6 pin connector. 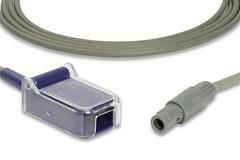 7 foot cable. 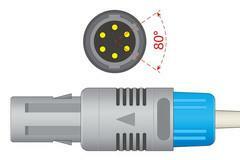 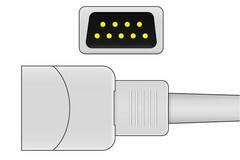 Please note that the connector on this cable has 2 keys (guides) with broad space between them.